The “Las Vegas Symphony Orchestra” has a new CEO and his name is Shea Arender! 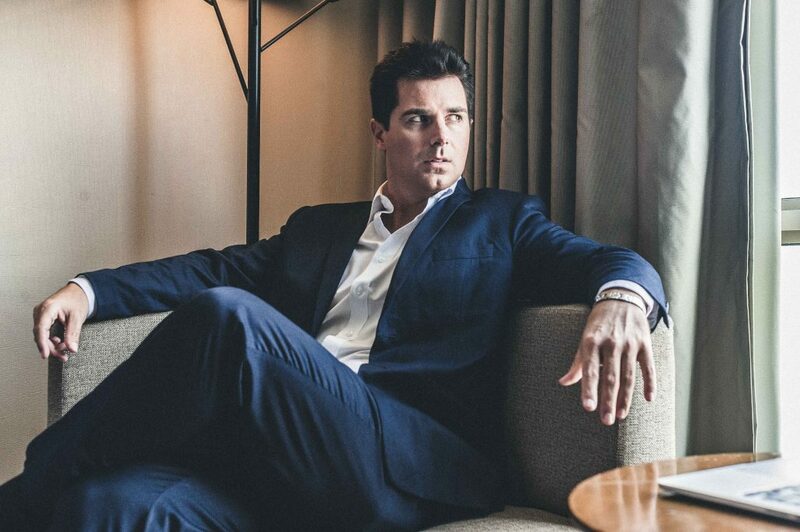 Bringing a new flare to the city of Las Vegas, the new “Las Vegas Symphony Orchestra” is all about symphonic pops and classical’s not necessarily at the forefront, thanks to the multi-talented Grammy nominated singer and producer. “Las Vegas Symphony Orchestra” had a brief presence in the 80’s with international symphony projects from German composers and conductors. There was also a brief collaboration with the UNLV orchestra in the early 90’s. 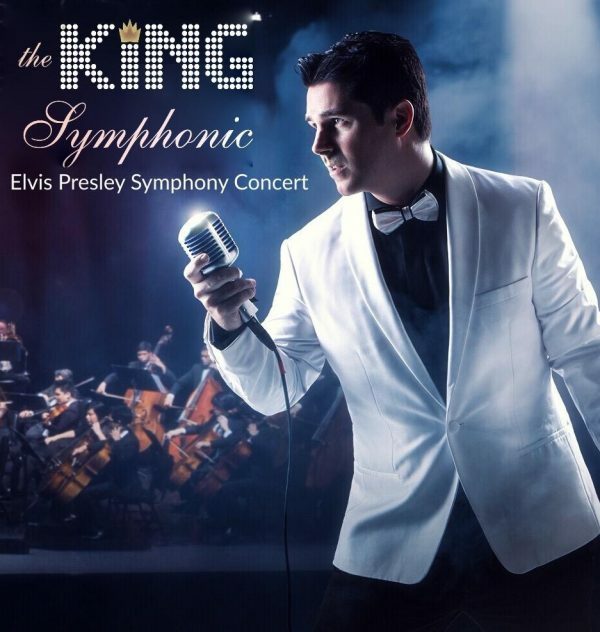 Shea Arender was eager to take up the opportunity to purchase the “Las Vegas Symphony Orchestra”, as he was already in the process of creating his own symphonic show about Elvis Presley, with legendary conductor Steve Rawlins, who wrote symphonies for the Emmys and Grammy Awards. “Las Vegas Symphony Orchestra” will be an entity that will focus more on symphonic pops rather than traditional classical. The music of Queen, Elvis Presley, and “The Wizard Of Song” music of OZ and beyond are among several projects that are in the works! Shea Arender began as an actor / singer for the Broadway musical “The Wonderful Wizard of Song” (Which includes songs like “Somewhere Over the Rainbow”,“Stormy Weather”, “Come Rain or Come Shine”, and “I’ve Got the World on a String”, songs that have been performed by artists such as Frank Sinatra, Ella Fitzgerald and Tony Bennett. After years in the production, Shea became the executive producer of the Harold Arlen estate and one of the youngest producers on or off-Broadway. The Harold Arlen Musical Estate is one of the largest songwriting catalogues in the history of the American Songbook. Shea also produced “Prince of Christmas”, an Off-Broadway Christmas love story that had 4 original Christmas compositions including “The Christmas I Met You”, landing him his First Grammy Ballot in 2011, after years of producing experience and a diverse musical background, Shea was able to utilize all of his musical talents into one through the newly revamped. Shea Arender is also a shareholder at a furniture store in Las Vegas called “A New Concept Furniture”, and has designed an exclusive new line of furniture that brings a touch of Hollywood and Broadway to the furniture business. Shea prides himself by celebrating classic cinema furniture with a modern approach and one can take home some replica furniture from their favorite Broadway musicals.